One day early access to be precise. DICE’s next beta for Battlefield 1 will indeed kick off after Gamescom, starting on August 31st for players on PC, Xbox One and PS4. Make sure to check your Insider status through the website and choose your platform of choice by August 21st. You’ll then receive an email for a code that allows early access. 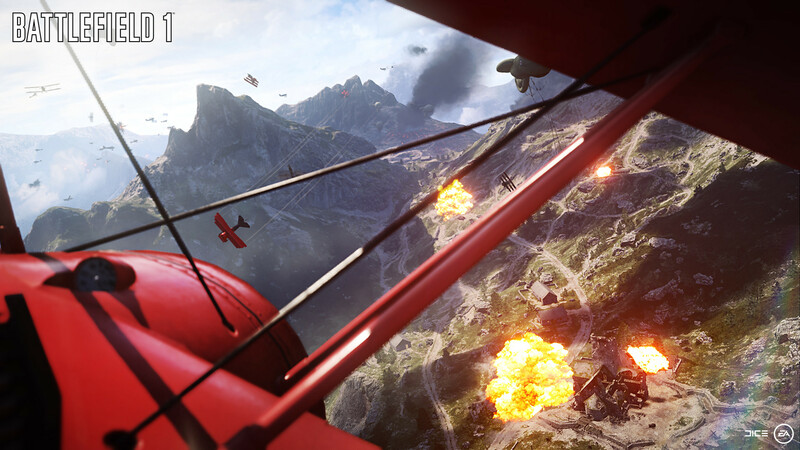 At this point, the only thing we know about the Battlefield 1 beta is that it will have new maps. This will be the second beta for the multiplayer this year. 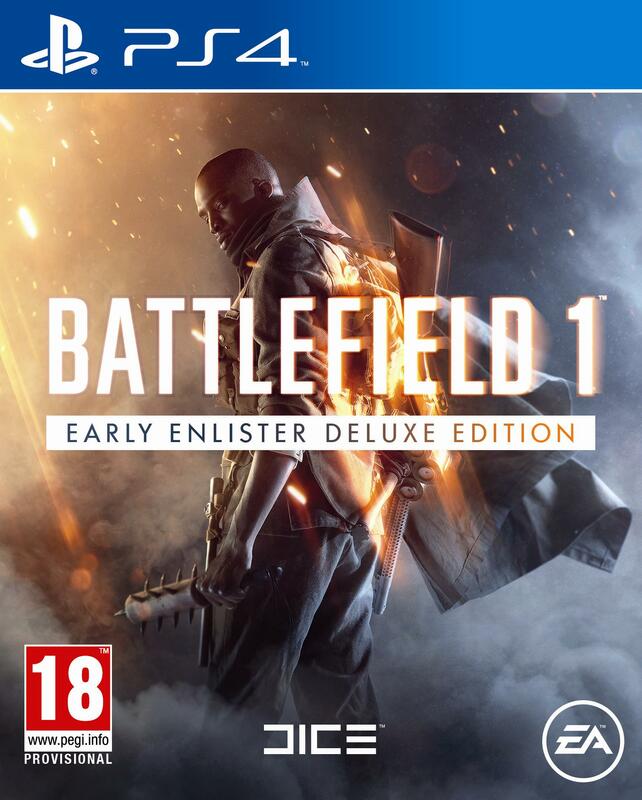 Battlefield 1 is meanwhile set to release on October 21st for Xbox One, PS4 and PC. What are your thoughts on the game heading into Gamescom? Let us know in the comments.